The Asher Roth show let out by 10:15pm (!!) 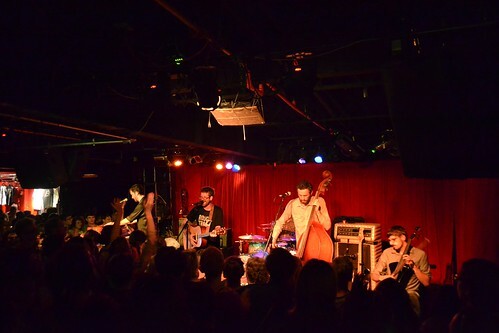 so I had plenty of time to catch Andrew Jackson Jihad at the Grog Shop. Completely different crowd, but equally as entertaining of an experience. AJJ is also intelligent, funny and connects well with the audience - and what an impressive crowd it was! 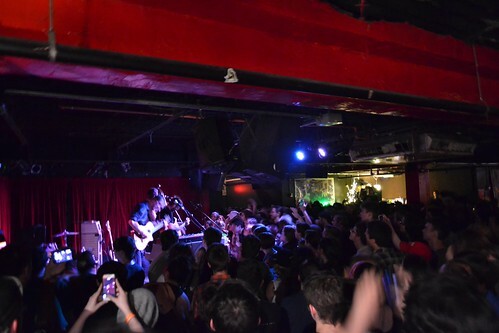 AJJ’s brand of quirky, folky, pop/rock is terribly charming and the crowd loved it. Check out their new album Christmas Island!